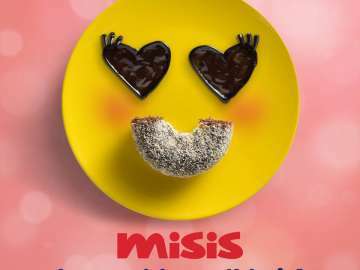 What sweeter way to bring home these yummy Mister Donuts Belgian Bites to your family and loved ones. 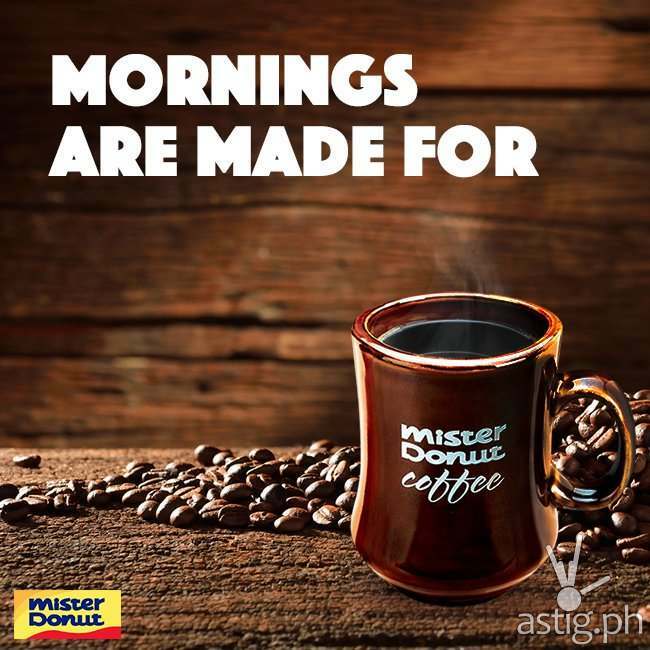 If you have not tried it yet, you still have time to catch the six piece Belgian Bites made available at your nearest Mister Donut kiosks and branches until February 28 at only P90. 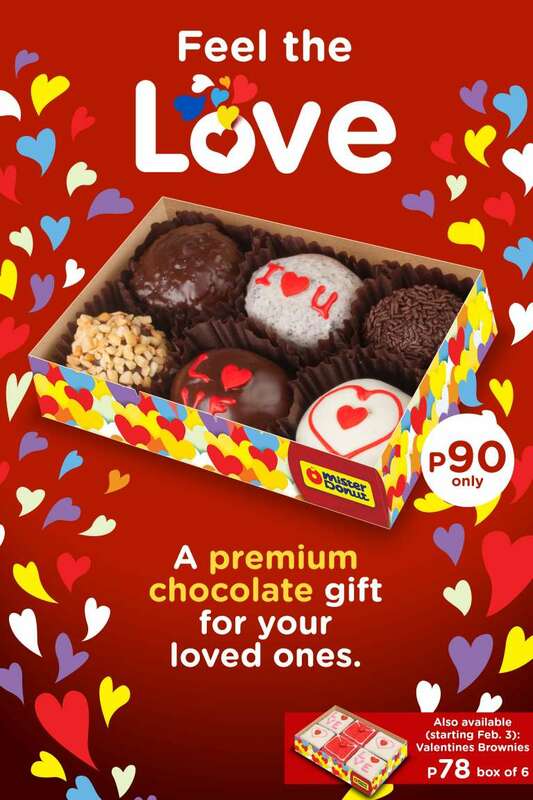 For all the brownie lovers out there, starting last February 3rd, the Valentine Brownies come for only P78 in a box of six. 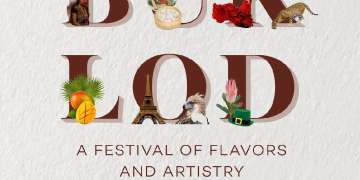 Perfect pasalubong and awesome treat! 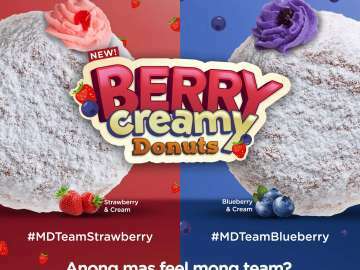 May the Best Berry & Cream Win! Want Buy 1 Take 1? 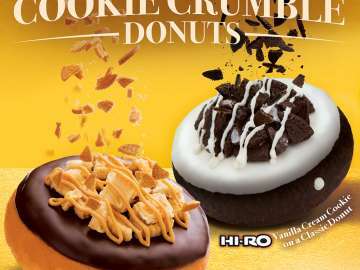 Let It Be Mister Donut! 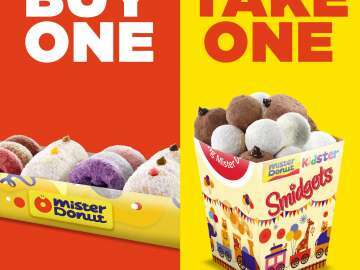 Mister Donut Is More Fun With Despicable Me!